You are here: Home / Movies / Fun Finding Dory Coloring Sheets!!! Fun Finding Dory Coloring Sheets!!! With FINDING DORY?swimming into theaters everywhere this summer, here are some fun coloring sheets and activity pages for the kids to get them excited! Disney?Pixar’s ?Finding Dory? 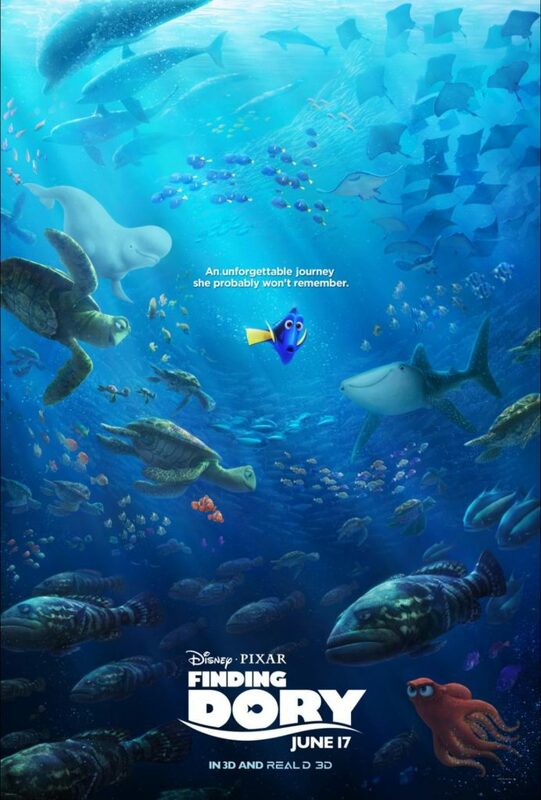 welcomes back to the big screen everyone?s favorite forgetful blue tang Dory (voice of Ellen DeGeneres), who?s living happily in the reef with Marlin (voice of Albert Brooks) and Nemo (voice of Hayden Rolence). When Dory suddenly remembers that she has a family out there who may be looking for her, the trio takes off on a life -changing adventure across the ocean to California?s prestigious Marine Life Institute, a rehabilitation center and aquarium. In an effort to find her mom (voice of Diane Keaton) and dad (voice of Eugene Levy), Dory enlists the help of three of the MLI?s most intriguing residents: Hank (voice of Ed O?Neill), a cantankerous octopus who frequently gives employees the slip; Bailey (voice of Ty Burrell), a beluga whale who is convinced his biological sonar skills are on the fritz; and Destiny (voice of Kaitlin Olson), a nearsighted whale shark. Deftly navigating the complex inner workings of the MLI, Dory and her friends discover the magic within their flaws, friendships and family. Directed by Andrew Stanton (?Finding Nemo,? ?WALL?E? ), co-directed by Angus MacLane (?Toy Story OF TERROR!? ), and produced by Lindsey Collins (co-producer ?WALL?E?). 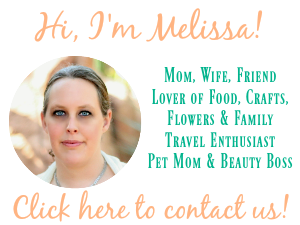 Just click on the images below to download. There are several pages within each one. Since we are Disney fanatics we will definitely be making a special trip to the movies to see this one! FINDING DORY swims in theaters everywhere on June 17th! Looks like it will be the PERFECT family film for summer! Connect: You can connect with Finding Dory on Facebook and @FindingDory on Twitter and Disney Pixar on Instagram and Tumblr.